One Pedralbes House has a unique and privileged location. 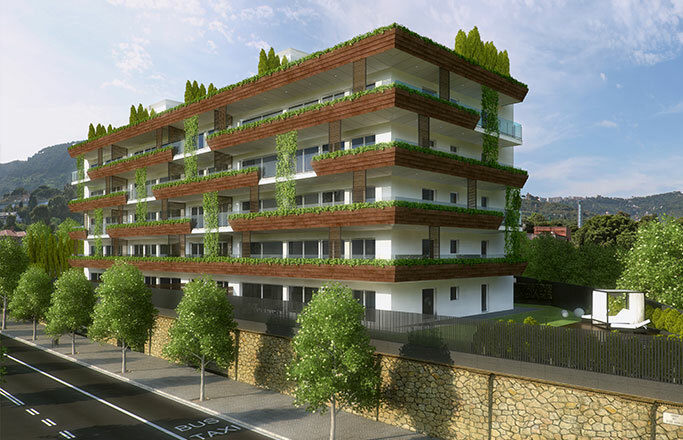 Being placed in the upper area of the city in the most luxurious and exclusive neighbourhood of Pedralbes. 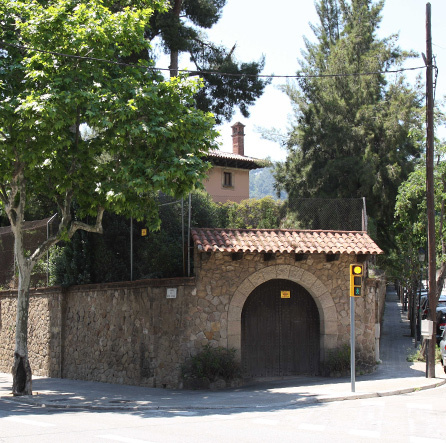 On the street Bisbe Català, an exceptional location in the Pedralbes district of Barcelona. A distinction street: Bisbe Català . Surrounded by large green areas. Best links: Ronda de Dalt, exits 9 & 10. Proximity and a variety of public transport. One step from the historic centre of Sarrià . Near the best services and equipments in Barcelona. 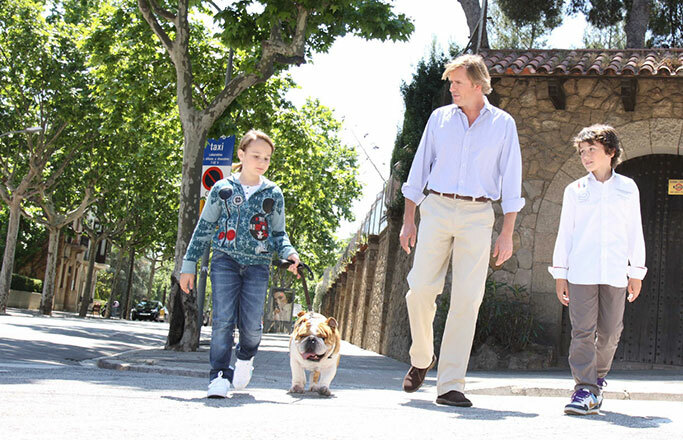 Pedralbes is the majestic and most exclusive neighborhood in Barcelona with its main road Bisbe Català street. It is located in the Collserola mountainside. This excellent location, very close to Ronda de Dalt ring road, exits 9 and 10, allows quick access to the port of the city and to Barcelona International Airport. Just five minutes walking, you go into the historic centre of Sarrià, where you will find a market with a plenty of food products, and a variety of shops and restaurants. It’s also worth noting a proximity of this luxury apartment building to the best schools, universities, hospitals and private sport clubs in Barcelona. Distinguished and large area property, very representative in the neighborhood and different from the rest. Elegant property, greatly representative in the high zone of Barcelona. Walled estate all around its perimeter. Great communal indoor and outdoor sporting area. As well as Pedralbes is the most exclusive neighborhood in Barcelona, luxury apartments One Pedralbes House is one of the most representative properties in Pedralbes and not only thanks to its mentioned excellent ubication. 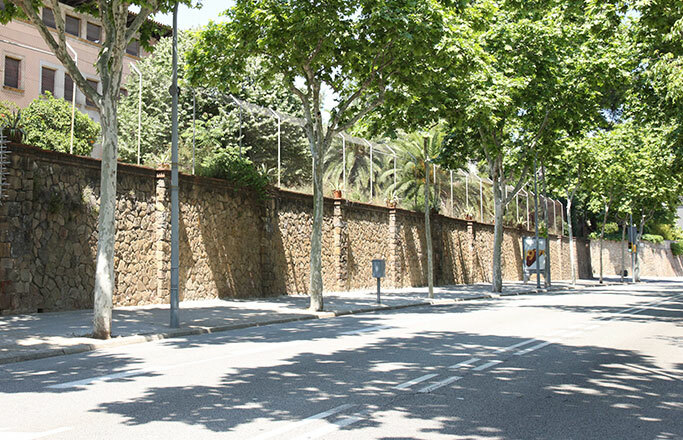 Its great dimension of 2,595 m², the majesty of the wall bordering along 75 linear meters on Bisbe Català Street and along 50 meters on Pons i Serra Street, wide private open zones and the exclusivity of a complete private sporting equipment for communal use, offer us unique and unrepeatable features. Freestanding and open on all four sides luxury apartment building has large windows on every façade and facing south-east, all homes benefit the best solar orientation. A detailed, elaborate and singular project. Large windows on every façade. Freestanding apartment building on all four sides. The best facing to ensure good sunlight in all homes. Singular paintings by the artist Ralph Bernabei. Big entrance hall in the building. Designed in line with the notoriety of the promotion. High quality and durable materials.